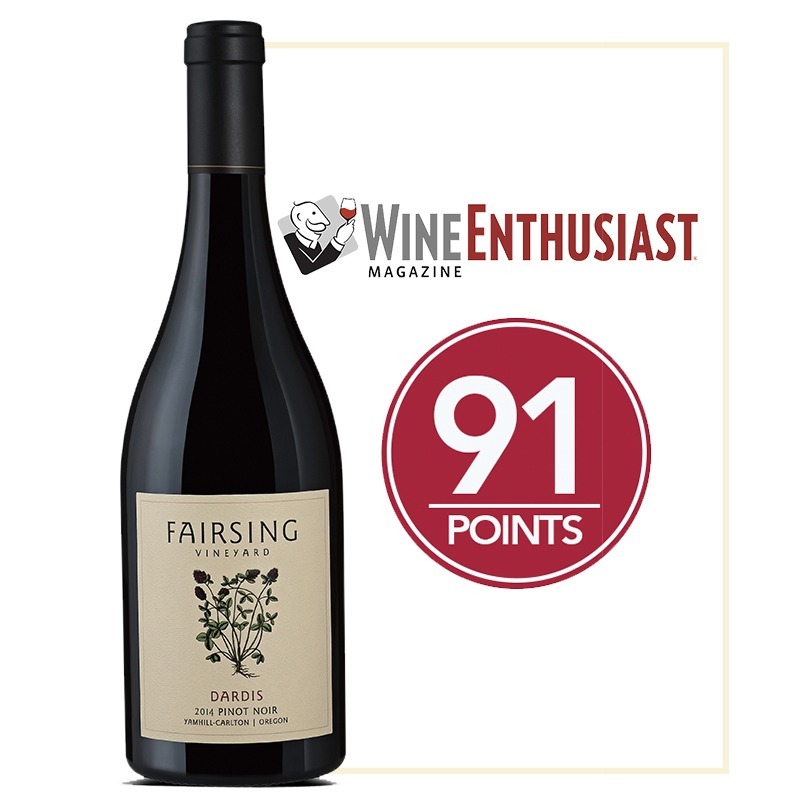 Fairsing Vineyard wines are distinguished by their finesse and a signature structure – a tension of phenolics and acidity that allow the wine to flow through the mouth with a definitive beginning and complete finish. 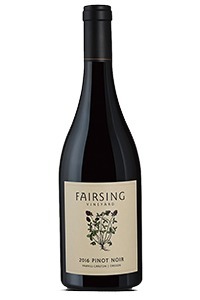 With a warmth-like quality, inviting aromas of blood orange, spiced cherry, soft violets and cocoa emanate from the glass. This wine features rich. 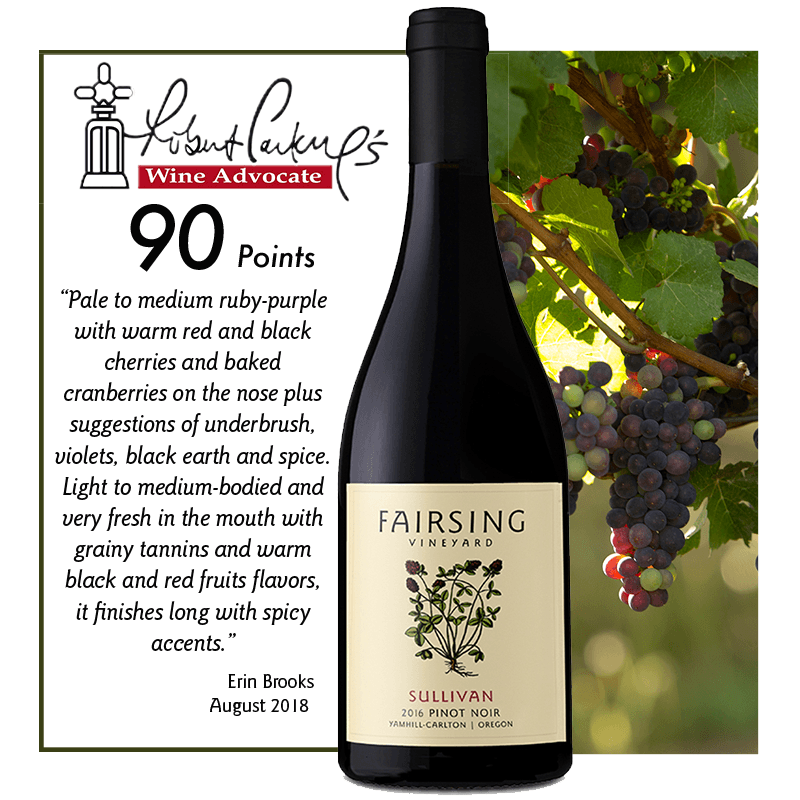 lush color and flavors of fresh-picked blackberry, herbaceous evergreen rosemary and finishes with a nibble of red licorice. 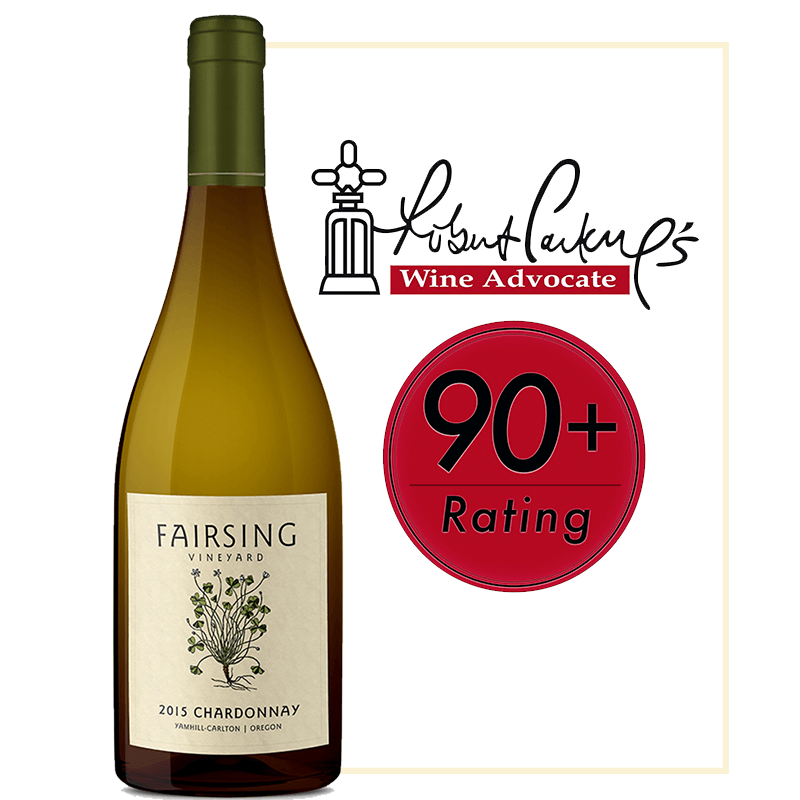 Delicate floral and pineapple creme on the nose are met with fresh acidity and the richness of ripe pear, red peach and apple pastry. 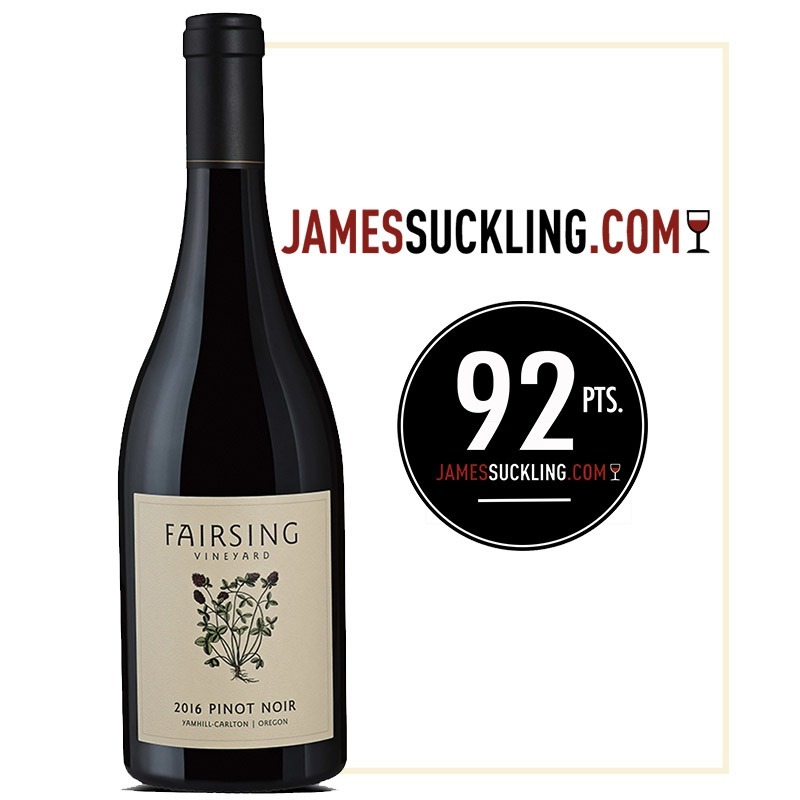 Silky mouthfeel and engaging minerality combine with ripe tropical fruit flavors and lengthen to a plush, well-integrated finish. 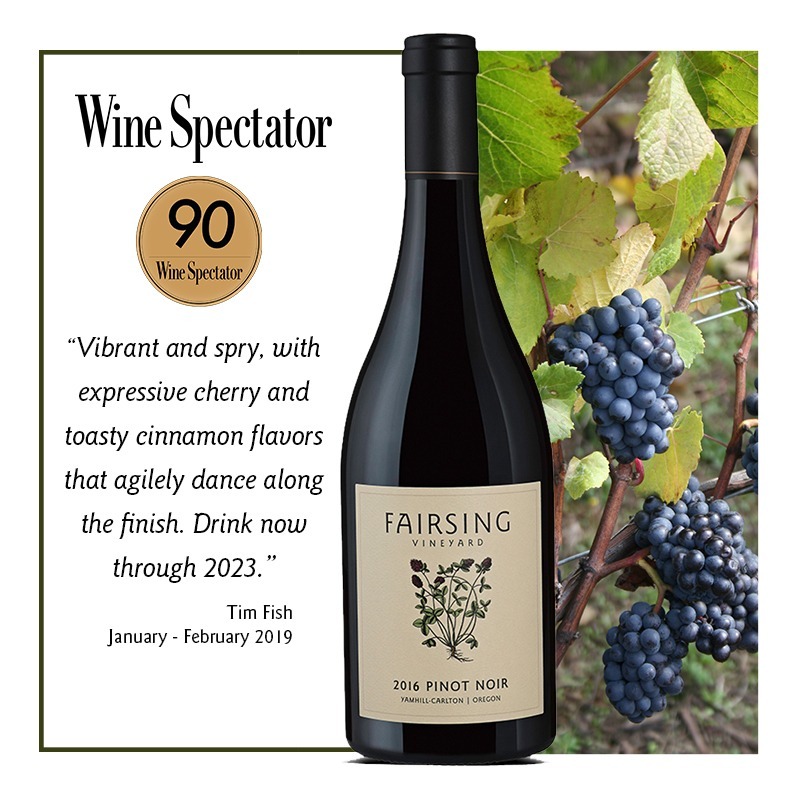 Exceptional now, this wine will cellar well through 2023. 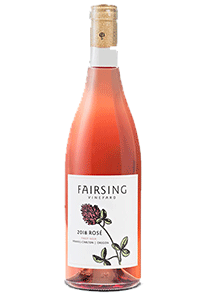 Our Rosé of Pinot Noir with beautiful coral hue, is balanced and refreshing. 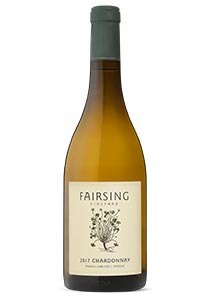 A favorite of tasting room guests each season, inviting summer aromas waft from the glass of this refreshing wine. On the palate sweet strawberry and poached stone fruits marry with crisp acidity. A Dynamic and structured compilation of Dijon 114 and Wadensville selections. 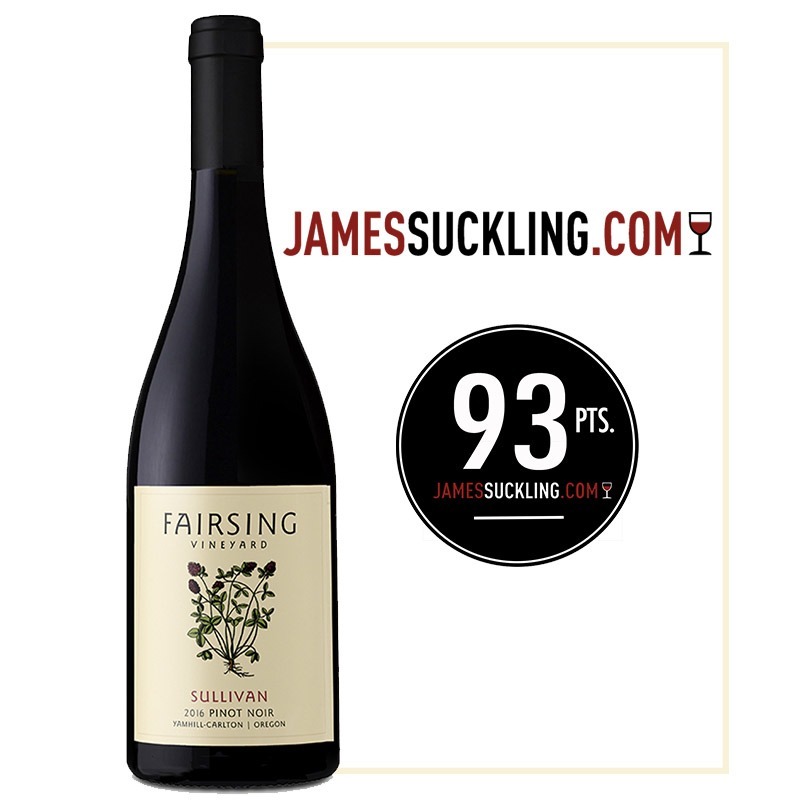 On the nose, tobacco and herbal aromas open to sleekly layered black raspberry, dusky clove, and ripe plum flavors. 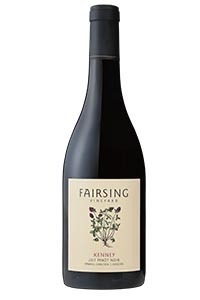 Toasted spice and forest floor notes evolve midpalate with broad tannins on the finish. Our 2016 Pinot noir Sullivan is a beautifully fruity combination of Wadenswil and Dijon 777 selections from the east portion of our vineyard. 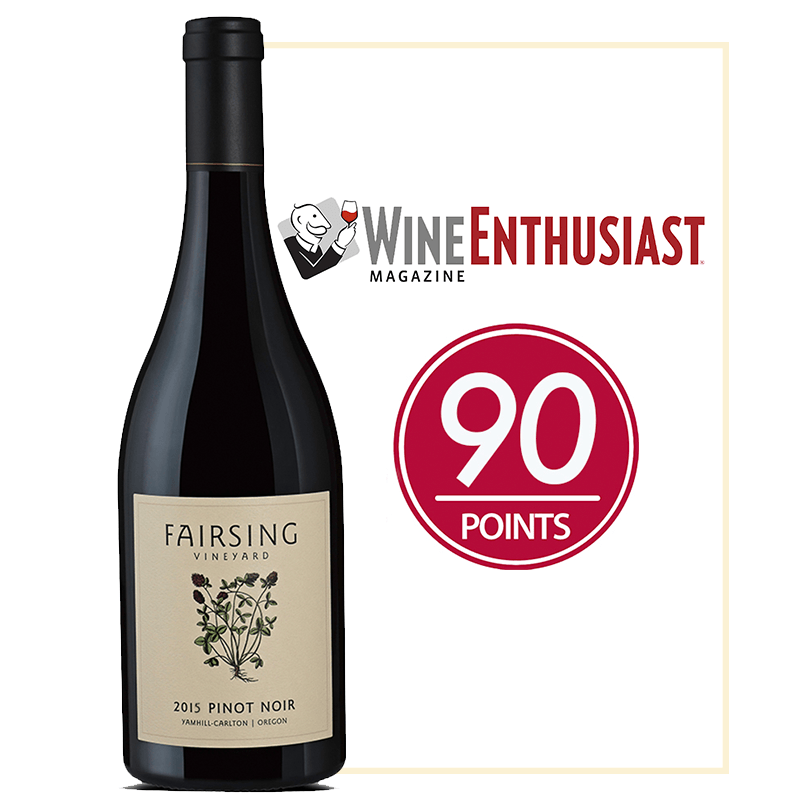 This flavorful and lively wine flaunts lingering red fruit flavors. 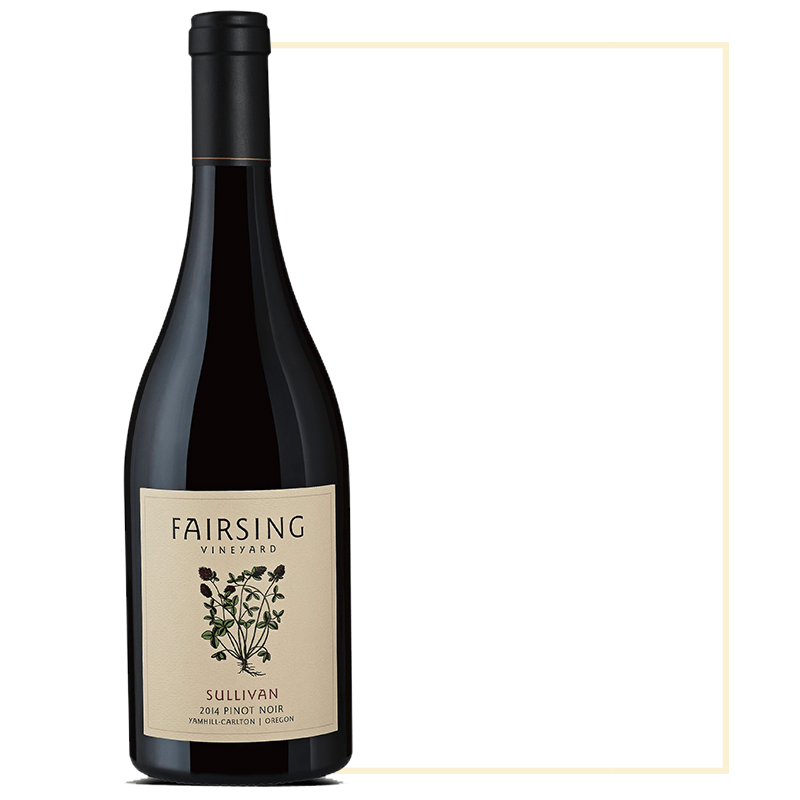 This elegant wine from the southwest portion of the vineyard opens with black cherry and dark berries with hints of black licorice and purple flowers. 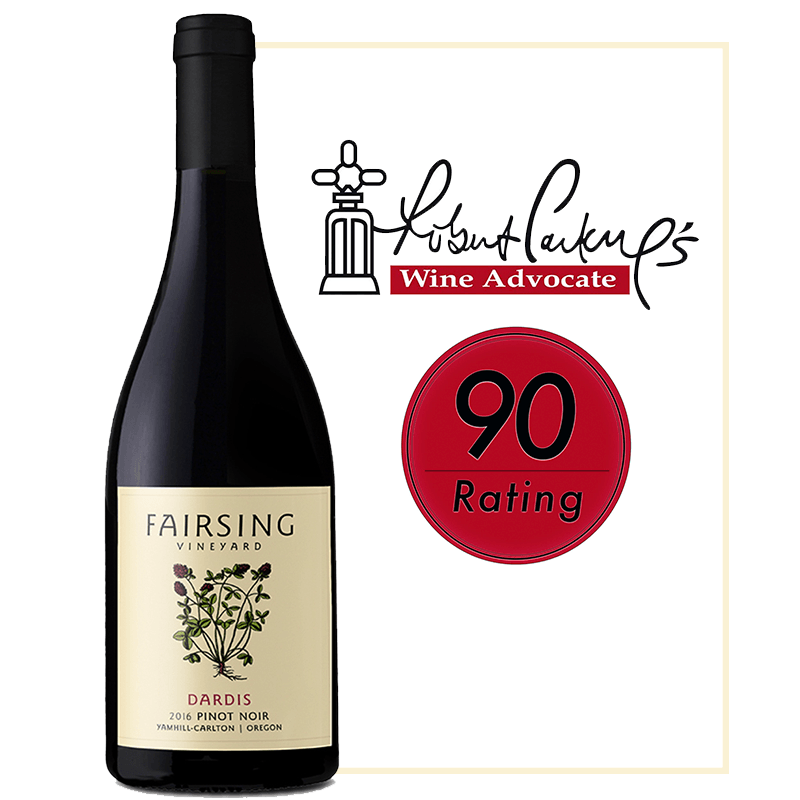 Framed by firm tannins, vitality and freshness, this wine extends to a lush and earthy finish. 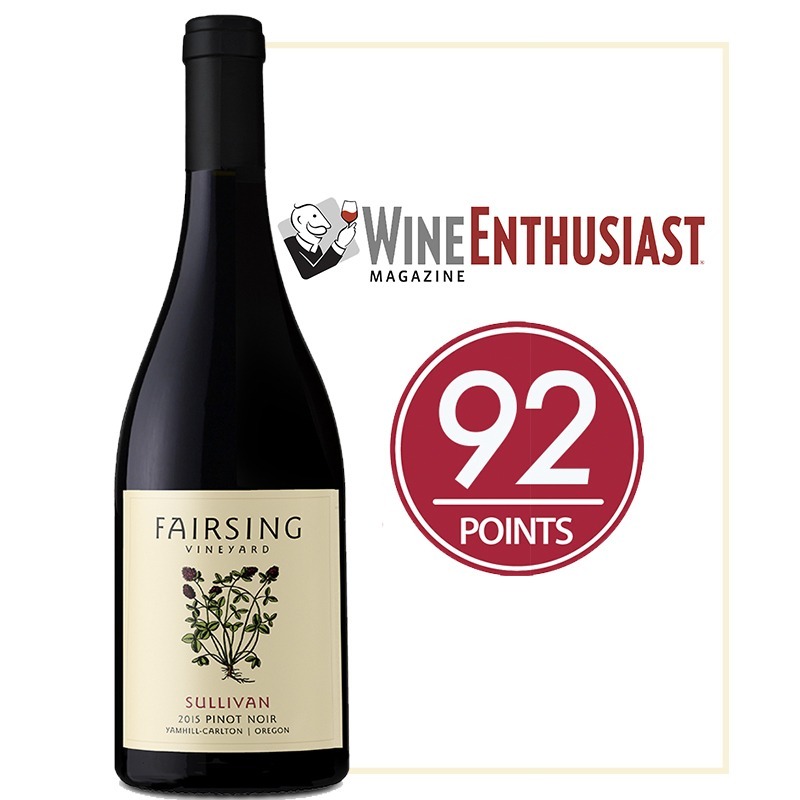 “Pale to medium ruby-purple in color, this wine opens with black cherries, dark berries, touches of black licorice, underbrush and purple flowers with earth notes. 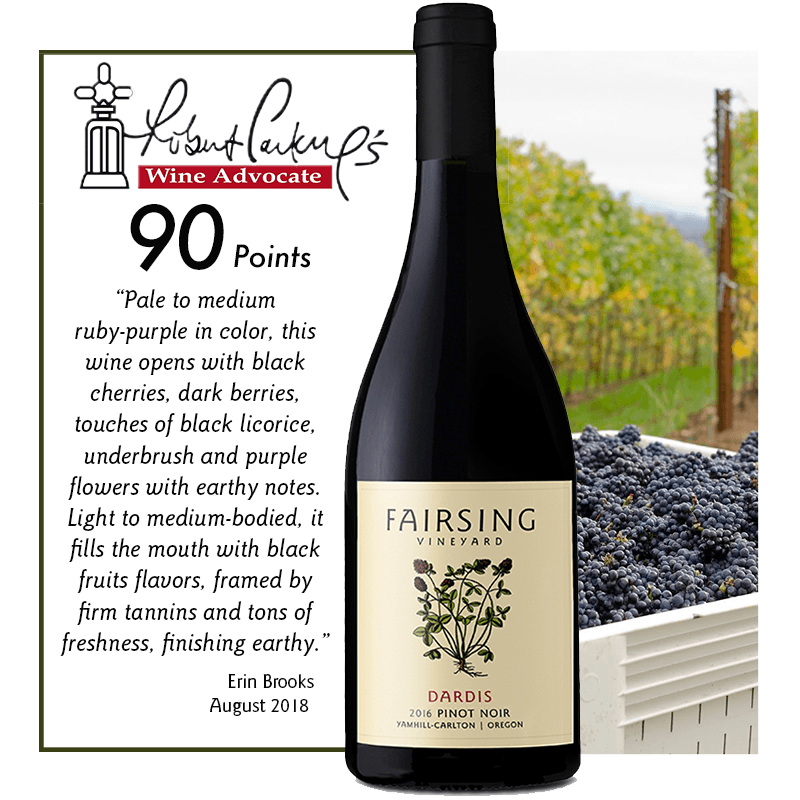 Light to medium-bodied, it fills the mouth with black fruits flavors, framed by firm tannins and tons of freshness, finishing earthy.” Erin Brooks, 8/1/2018. 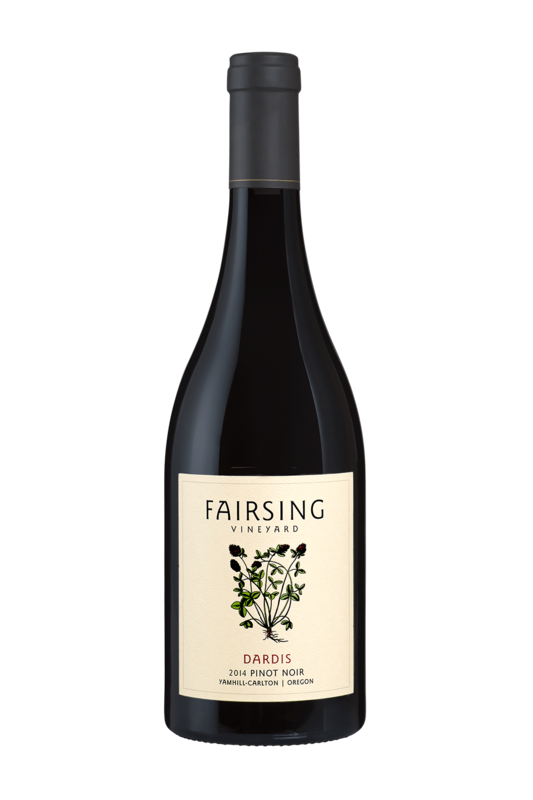 “The Dardis designate is a mix of Wädenswil and Dijon 115 clones, aged for 10 months in 30% new French oak. Cherry, berry and chocolate flavors meld gracefully with a thread of cola. There’s a briary undertone to the fruit, and a dusting of cocoa over the tannins. This is ready to enjoy immediately” Paul Gregutt, 2/1/2017. – Our per parcel, flat-rate shipping fee includes up to twelve (12) standard .750 ml bottles, or up to three (3) 1.5 liter large-format (magnum) bottles. Additional bottles purchased beyond these thresholds will occur an additional flat-rate fee. – Flat-rate ground shipping fee(s) are zone-specific and provided below for the states available. – Flat-rate express 2-day air service is $125 per parcel for all states available. 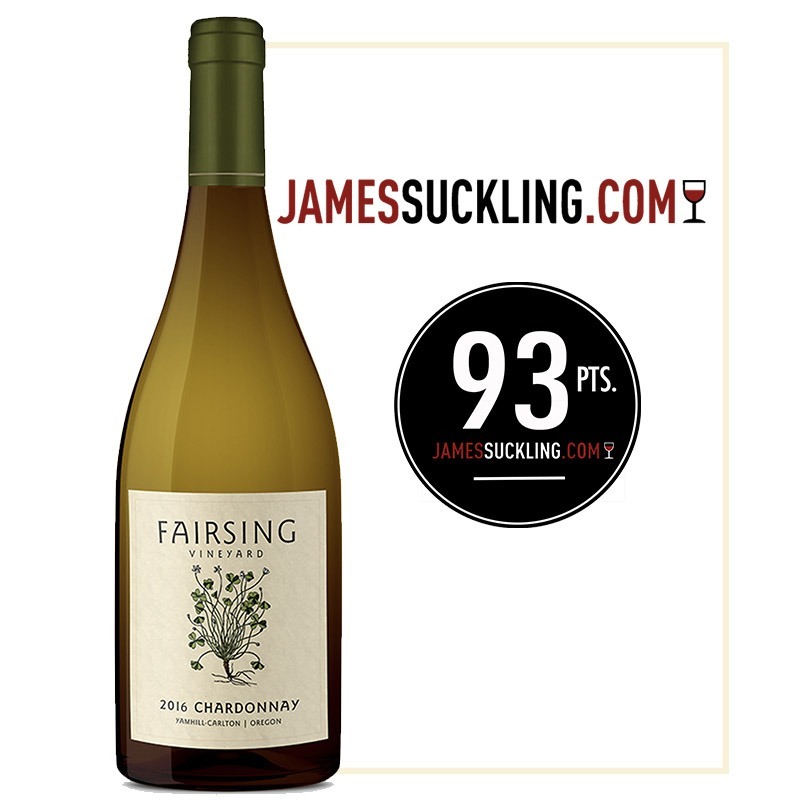 – Fairsing is unable to ship to the following states: Hawaii (HI), Alaska (AK), Utah (UT), Kentucky (KY) and Mississippi (MS). – Due to weight and size, standard bottles (.750 ml) and magnums (1.5 liter) can not be combined in the same parcel.